Think of your CV as a sales brochure your sole purpose at this point is to get to the interview table, everything else can follow. Although you may possess excellent qualifications and relevant experience it is the documentation which is crucial. Every employer wants to get a good return on their money and recruiting a new employee costs time and money, you have to demonstrate on your CV that you will fit into a company’s culture and simply blend in with the harmony of a company’s working environment. It is for this reason that you should perhaps tailor your CV for each specific job application. 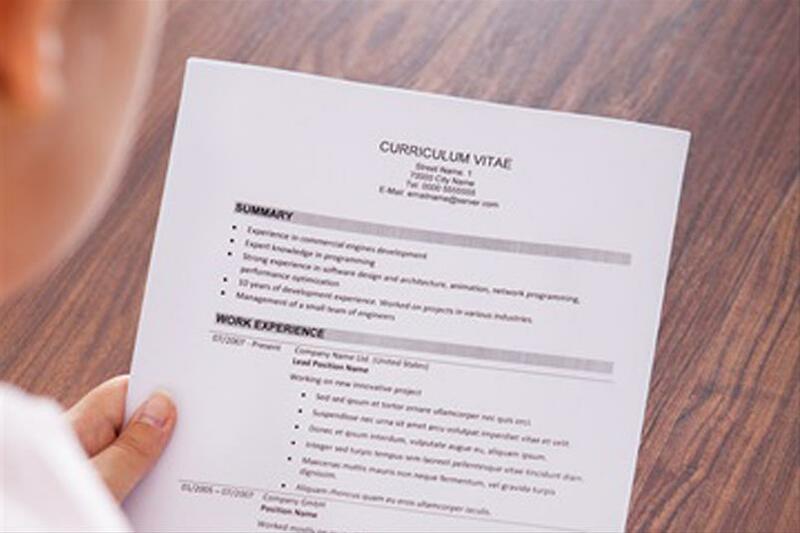 Your CV should be immaculate in its presentation, easy to follow and contain a crystal clear and concise description of yourself in simple relevant language. Use top quality white paper – you want your CV to stand out – bear in mind that the average employer will spend about 30 seconds glancing at a CV and just the feel of good superior paper will impress and make an immediate impact. Keep everything to a minimum – white space on your CV will make it easy to read, you do not want too many typed lines in one paragraph, this makes difficult reading, use bullet points where appropriate, avoid excessive jargon, as your CV should not be more than two pages. Organise your CV based on experience; and bear in mind that your CV will be scrutinised for the relevant experience and endeavour to show consistency, focus and stability. List your content skills – these are related to performing a job in a specific field or profession, such as accounting, programming or typing. Highlight acquired skills gained in previous jobs. Use common sense when detailing your working history, leave off jobs that you have held for a short duration, although you cannot leave gaps, most employers are only interested in the past 20 years. Explain if there is a significant gap in your employment history. Education - list qualifications in a chronological order and highlight any outstanding awards. Results and achievements – if you have achieved above your target or done something in recognition of your dedication such as ‘employee of the year’. Your education, skills and experience should illuminate your CV and mirror your suitability for the job. You have the ability to learn new skills and are adaptable to change. The capability to work under pressure and possess effective communication skills. Reliable, trustworthy and a team player but can act on own initiative. You will fit into the company’s culture and maintain a positive attitude, as most employers will be looking for certain traits and their purpose is to determine whether you will contribute to the company and deliver.